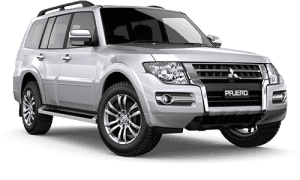 This 4x4 Pajero Platinum with Turbo Diesel power is ready to go! 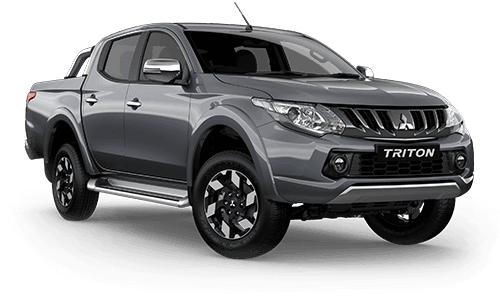 Whether you are looking for a family car that will accommodate every family member, or an off-road machine capable of climbing all obstacles in its path, this Pajero is just the one you need. 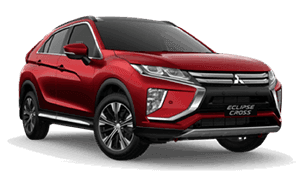 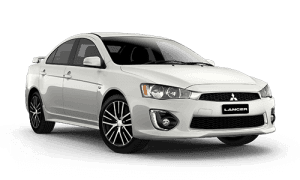 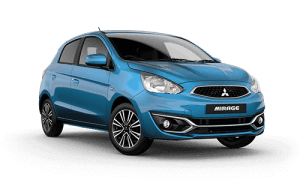 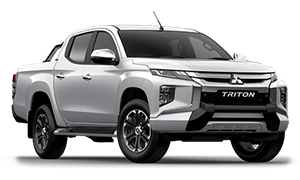 Powered by Mitsubishi’s 3.2L intercooled turbo Diesel Engine mated to a Super Select 4x4 5 Speed Sport Automatic transmission This combination provides 147KW of Power and 441NM of Torque. 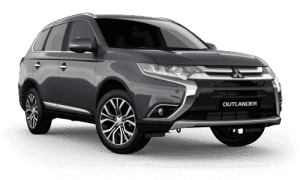 All the while providing a combined economy figure of 9.2L/100KM allowing for a range of over 950KM to a tank. 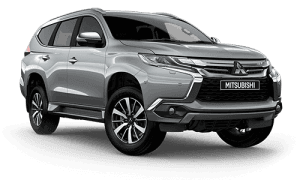 This Stunning Mitusbishi Pajero is ready and available for immediate delivery! 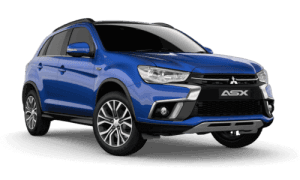 Get Fast in this one! 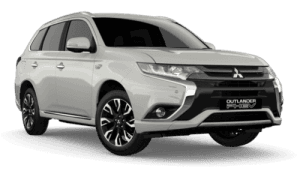 and quote Stock Number: B9560 for a chat with an internet specialist about the Pajero or simply fill in your details and click SEND ENQUIRY.